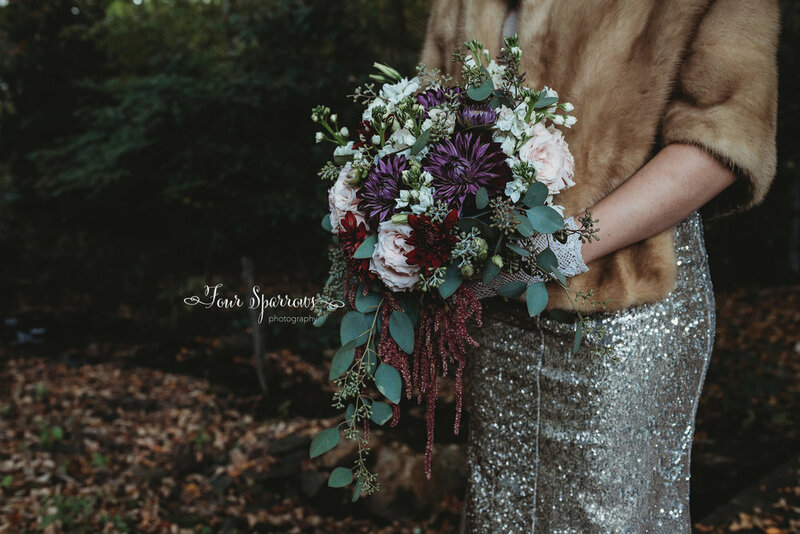 I was asked by my friend, kelly carpenter, who owns the gorgeous 16 hands farm, located in west jefferosn, nc, if i would come to the venue for a special styled shoot put together by her and the talented deanna reid of edenhouse. how could i say no to these two? 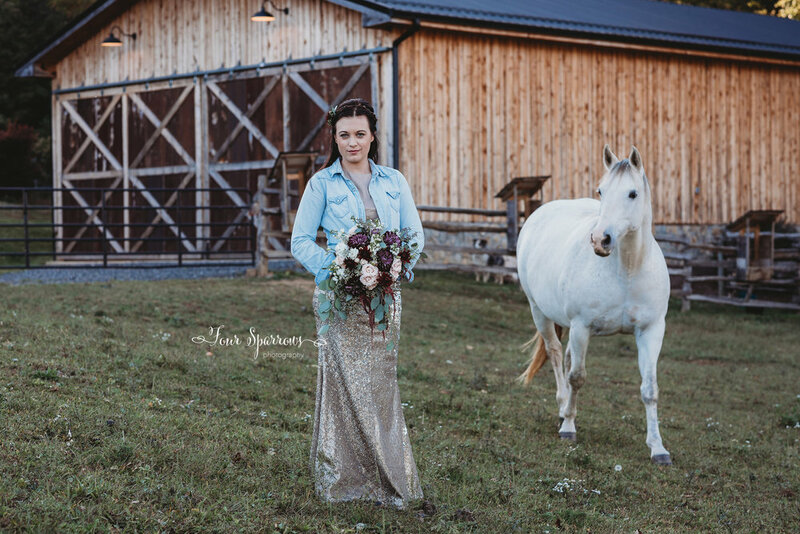 the goal of this shoot was to capture the detailed beauty of 16 hands farm and a beyond beautiful bridal bouquet by deanna. the shoot was beyond perfection and we were all smitten with the final outcome. 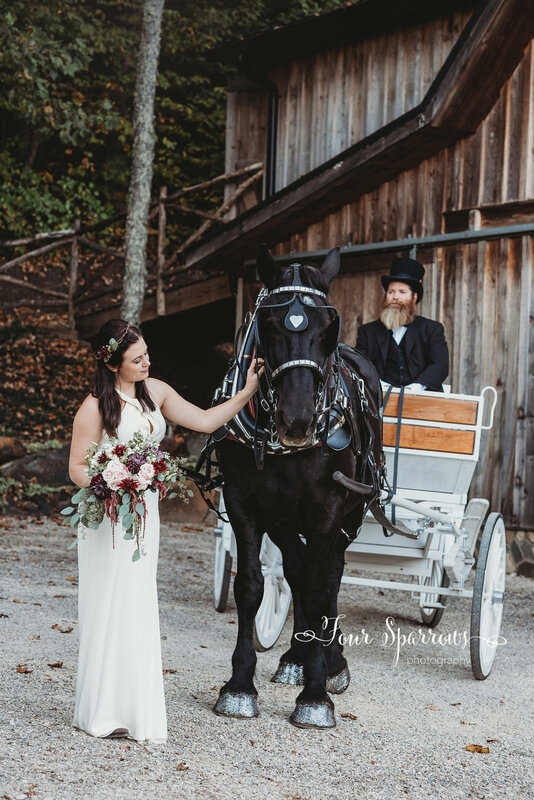 I was also surprised to have a gorgeous horse drawn carriage and vintage car on the set. be on the look out for these images to be gracing the pages of some of the high country's best known wedding magazines!